Now that the deafening noise around the tragic death of Cecil the Lion has finally subsided, it's time for some more reasoned debate. Please try to leave your emotions at the door. They are not helping anyone, least of all the wildlife that many of you claim to care so much about. 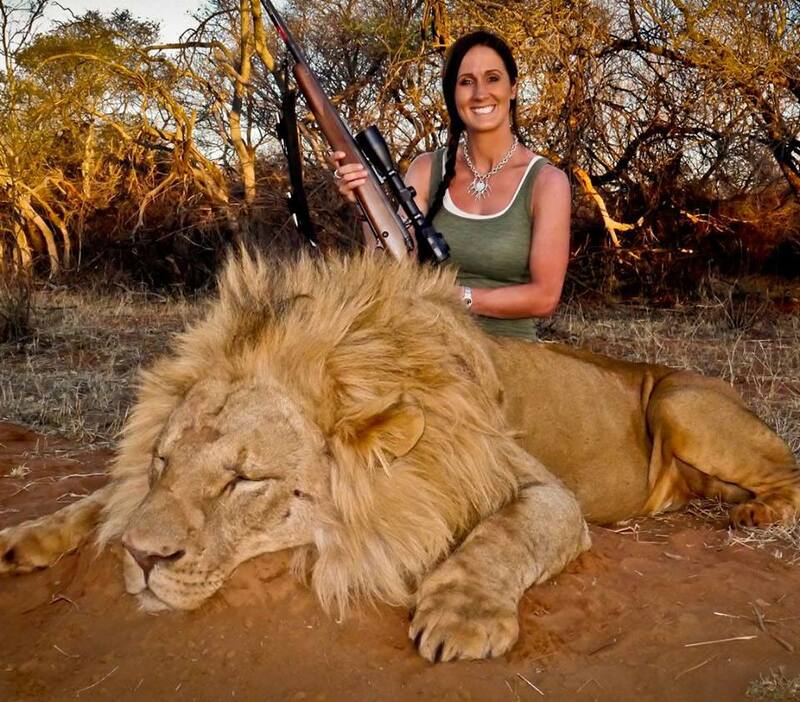 Many of you around the world who apparently abhor the killing of any animal called for the violent death of all trophy hunters. TV presenters broke down in tears, while normally every night they read out the deaths of thousands of people without flinching. Strangely, many of you didn't seem to have any issue with this. Then some model with big eyebrows who generally doesn't seem to care much about anything except cocaine and clubbing held a benefit event for lion conservation. Ed Sheeran got a big lion tattoo. And suddenly, all of you were lion experts. To your credit, it wasn't all slacktivism. You actually managed to pressure a number of major airline carriers into banning the transport of wildlife trophies on their planes. Bravo. This "success" has been followed by repeated calls to boycott all countries that continue to allow trophy hunting, including Namibia, South Africa, Tanzania and also Zambia, who recently decided to lift a two year ban on big cat hunting. Seriously now, I know your hearts might be in the right place, but I want to implore you to see that this is not the way to go. First off, you need to appreciate that contrary to popular opinion, Africa is not a country, and so a one size fits all approach to this matter is not going to work. More importantly, you need to see that mass bans and boycotts might actually, in some instances at least, cause more damage than good. Let's take Namibia for example, where local Minister of Environment and Tourism, Pohamba Shifeta, went so far as to say that airlines banning the transport of wildlife trophies would be "the end of conservation" for the country. Namibia made world headlines some months before the whole Cecil debacle due to another American's (legal) hunt of an old and infertile male black rhino in Namibia's Etosha National Park, which was filmed by CNN. 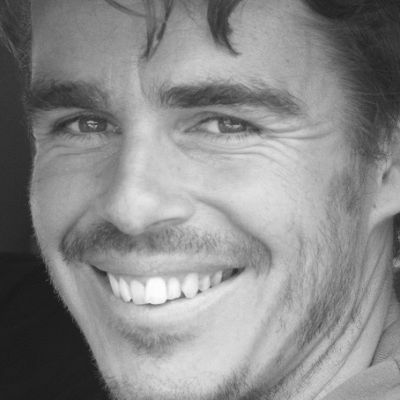 Like Cecil's killer, the Etosha hunter, named Corey Knowlton, was vehemently attacked on social media, but he has stood by claims that his hunt would benefit the conservation of the endangered black rhino species, which is particularly threatened by the scourge of poaching that is ravaging national parks across southern Africa. With regards to the rhino that Knowlton shot and killed, Namibian officials maintained that it was a threat to other fertile rhinos in the herd. The International Union for Conservation of Nature (IUCN) subsequently claimed that "well-managed trophy hunting has little to do with poaching, and indeed can be a key tool to help combat it." On a personal level, I don't much care for trophy hunters and their egos. I love wildlife, and I love it most when it's alive. But personal feelings aside, as I have written elsewhere there are certainly some convincing arguments for the positive conservation impact that trophy hunting can have, in theory at least. Namibia is often held up as trophy hunting's biggest success story. It is indeed very difficult to dispute that hunting played a vital role in rebuilding Namibia's game stocks after they were largely decimated during the so-called Border War of the 70s and 80s. Today there are still 80 conservancies in Namibia that rely entirely on funds from hunting. You should ask yourselves what would happen to that wildlife if hunting was now banned. As seasoned Namibian journalist John Grobler puts it, "farmers look after their game better if they can sell those to hunters". Many parts of Namibia are also currently experiencing a drought. According to Grobler, this means that game numbers will have to be reduced, or the game will starve. "Better to hunt them then than let then die of hunger against a fence somewhere. We're now in a third year of drought and the game on many farms are in poor condition; competition between males getting nastier and many people losing game they bought at huge expense to those factors. There would be no point for any farmer to have lots of game but go bankrupt - so better to hunt them selectively than let the whole herd die". Speaking with regards to Botswana's much-lauded ban on hunting versus the Namibian context, Grobler says that "the difference is that in Botswana, the farms are not all fenced off as in Namibia and therefore the game can move to better grazing in times of drought. While I would prefer the Botswana model, that simply won't work here anymore." Even at home, Botswana's model of a total ban on hunting and culling, though obviously championed by the wildlife activists, is not without its problems, with human wildlife conflict being right on the top of the pile (incidentally, human wildlife conflict - along with poaching and habitat encroachment - is generally considered to be a far bigger wildlife killer than controlled hunting). A recent New York Times article tellingly entitled "A Hunting Ban Saps a Village's Livelihood" spoke of lions and elephants destroying livestock and crops and linked Botswana's hunting ban to a "precipitous drop in income" in a village that once largely depended on the practice. In a slightly perverse paradox, the Botswanan villagers said they were more inclined to protect local wildlife when they could benefit financially from it through selective hunting. 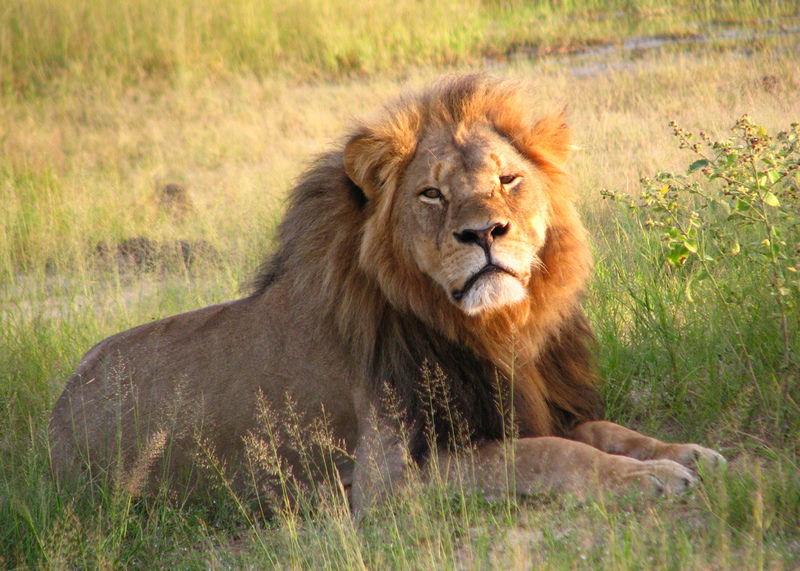 However, this individual case study goes against an extensive study carried out by Economists at Large, which concludes that in nine African countries that allow trophy hunting, the "sport" accounted for just 1.8% of total tourism revenue, while, more crucially, only 3% of the money actually reached the rural communities where hunting occurs. It tells us that whatever we might think about the hunters, hunting can be a force for good - both for wildlife and for African people - when and where it is properly, ethically and transparently managed and administered, but that too often the opposite occurs and the industry becomes hampered by bad administration, bad ethics ethics and corruption. It also tells us that trophy hunting is a far more complex beast than both those who champion it and those who abhor it are inclined to acknowledge. So while the hunting industry's house might be in need of some serious renovations, it's perhaps not time to tear it down just yet when viable and sustainable country specific alternatives have not borne enough fruit for often cash-strapped African wildlife governing bodies. It is telling to look at Zambia in this regard. Before a hunting ban was imposed in 2013, 60% of the Zambian Wildlife Authority's (ZAWA) revenue was generated by commercial hunting. Today, ZAWA is pretty much flat broke and has been bailed out by the Zambian government more than once. There is a rationale, therefore, that says that Zambia's hunting concessions were created to be an economic engine that allows and pays for Zambia's national parks (and ZAWA) to exist, and that without these concessions the parks cannot survive. Photographic tourism has failed, thus far, to fill the void. Hence the lifting of the hunting ban. To put it another way, boycotting Zambia is only going to put more strain on an already struggling ZAWA, on Zambia's national parks and, therefore, on its wildlife. Boycotts will also have a negative impact on the numerous Zambians (from lodge owners to craft vendors) who depend heavily on tourism for their income. All of you armchair critics must consider that boycotts are less likely to bring about hunting's demise than they are to make it more necessary than ever. So what can you do? Aside from supporting Africa's national parks and wildlife areas as photographic tourists, there are no easy answers or quick fix solutions. But quietly acknowledging this fact is a step you can take in the right direction. Contrary to what you might think, mindlessly shouting your outrage until you're hoarse in the throat isn't doing anyone any good.